House Of Cards star Kevin Spacey's stint in charge of The Old Vic will be recognised at this year's Olivier Awards. The actor, who steps down from his position as the theatre's artistic director in the autumn, will be given a special award at the ceremony on Sunday April 12. 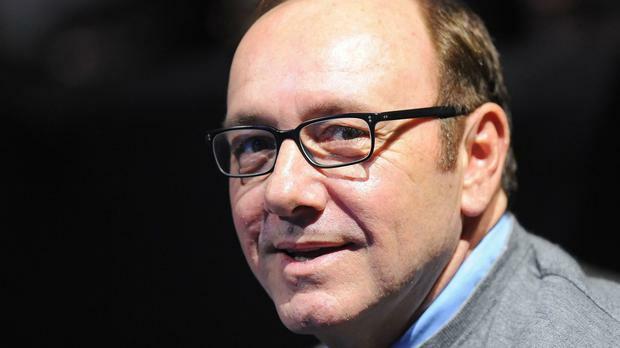 Spacey, a two time Oscar winner, took over at the London theatre in 2004. Caro Newling, president of the Society of London Theatre, said: "The Society of London Theatre is delighted to formally acknowledge Kevin Spacey's outstanding contribution to The Old Vic. In general his advocacy of London theatre has been a constant boon, and many of us will miss him as a valued colleague". Among the work Spacey has appeared in at the venue are productions of The Philadelphia Story, Richard II and Richard III. A full list of nominations for the awards will be announced at 12 noon on Monday March 9.